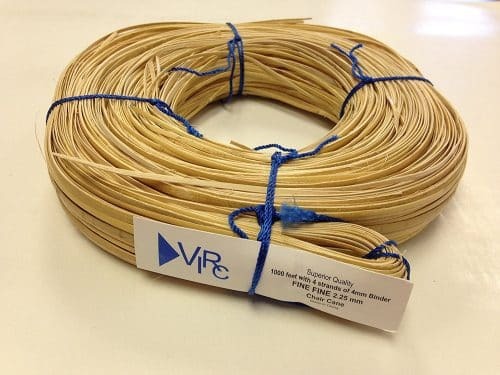 There is some hidden usability related to weaving materials. 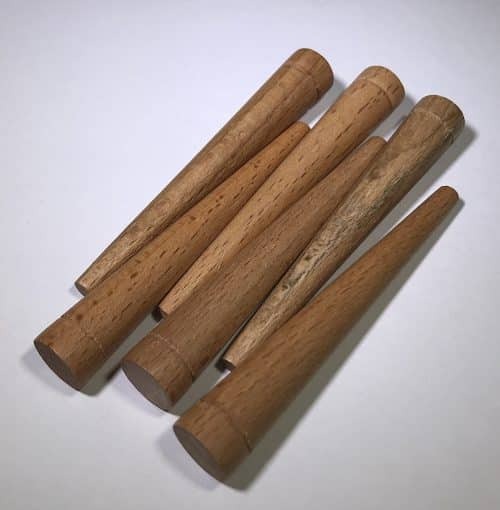 Unless you have a reliable team to cover Weaving & Spinning Supplies, things might not go as planned. 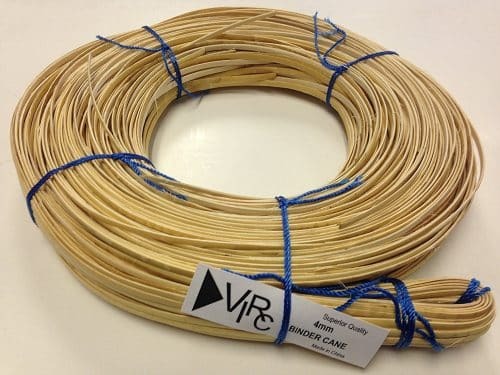 Talented teams from Cane Weaving Supplies are proud to offer multiple types of weaving items. 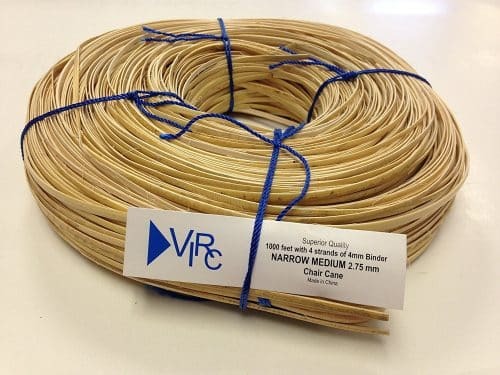 Just head towards them for the detailed availability and we will offer you with the Weaving Materials you want. You have to test each product for its quality before dispatching to the needful people. 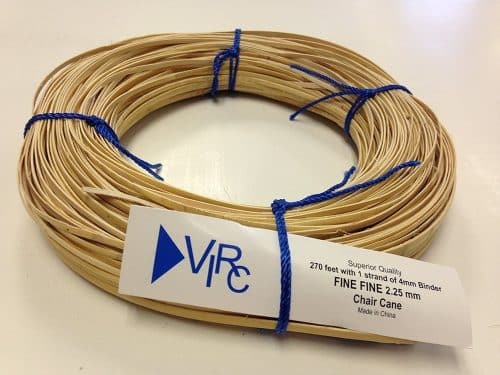 Our market houses twisted green grass rope, as made in China and look more like rush. The usability is huge and you can understand it after using once. 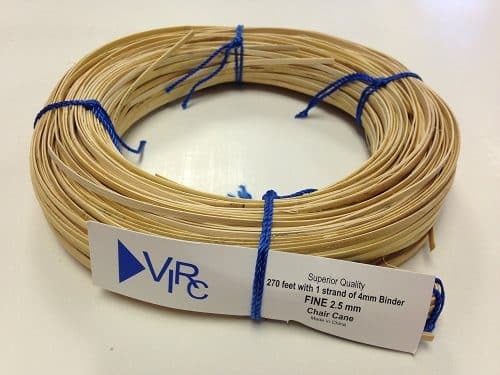 There are so many types of Weaving Supplies available these days. Depending on people’s requirements and usability, the products are subject to change a bit. 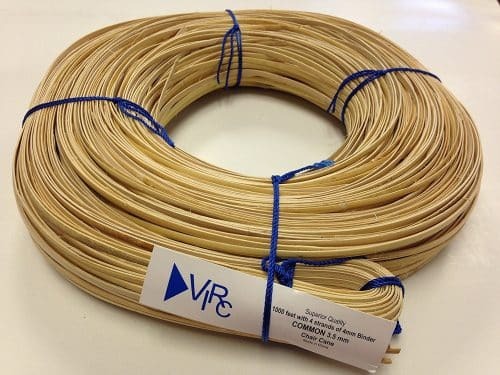 The most important one among the lot has to be twisted sea grass coil, available in multiple sizes and quantities. 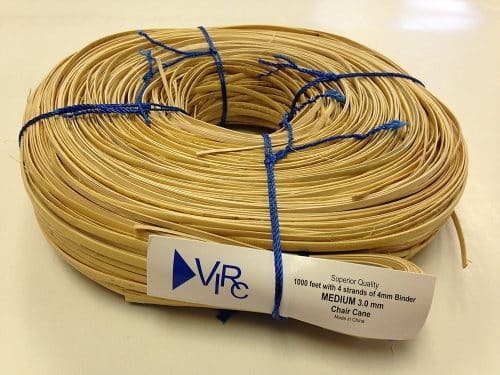 The online stores are proud to offer some discounted deals on the Seat Weaving supplies too. 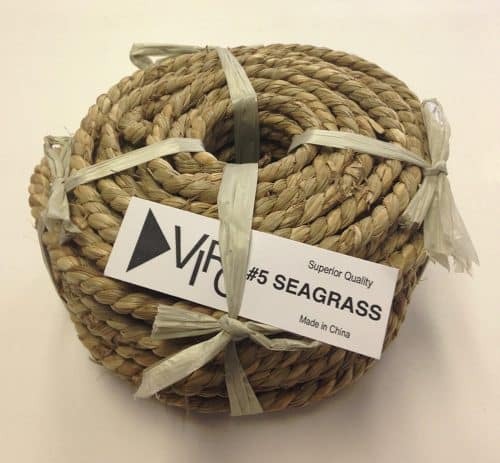 So, without wasting time, you are invited to head for the best coil of sea grass available online. The prices are towards the lower side to make items easily available for the people. 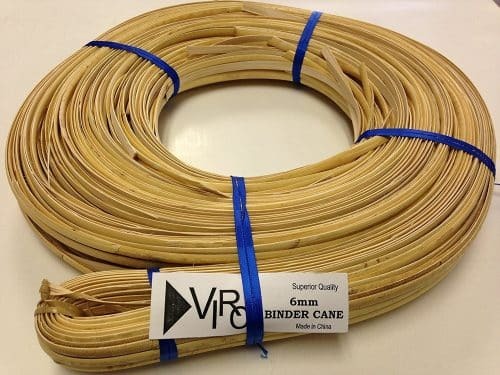 There are open canes weaving fabrics available too from the same lot selling weaving supplies. 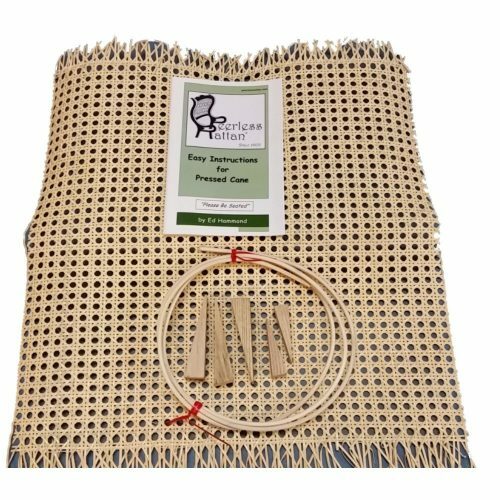 Before you end up spending some bucks for the Seat Weaving Supplies, be sure to check out more at the pros and cons involved. Do not forget to check the features before finalizing on the supplies you want. You can even check the durability, sturdiness and quality of the items, before making way for the best name in town. 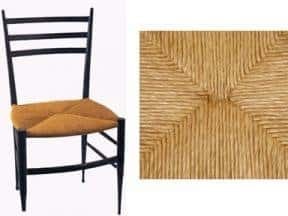 If you are lucky enough, you might gain a better looking Weave Chair from the online centers, without leaving the comfort of your house. Click on our “buy now” tab and you are off to a great start.